Heavy duty direct drive masonry saw for all materials up to 350mm disc. Moveable cutting head that adjusts to the length and height of the cut. This machine has a stainless steel table, lightweight and sturdy. 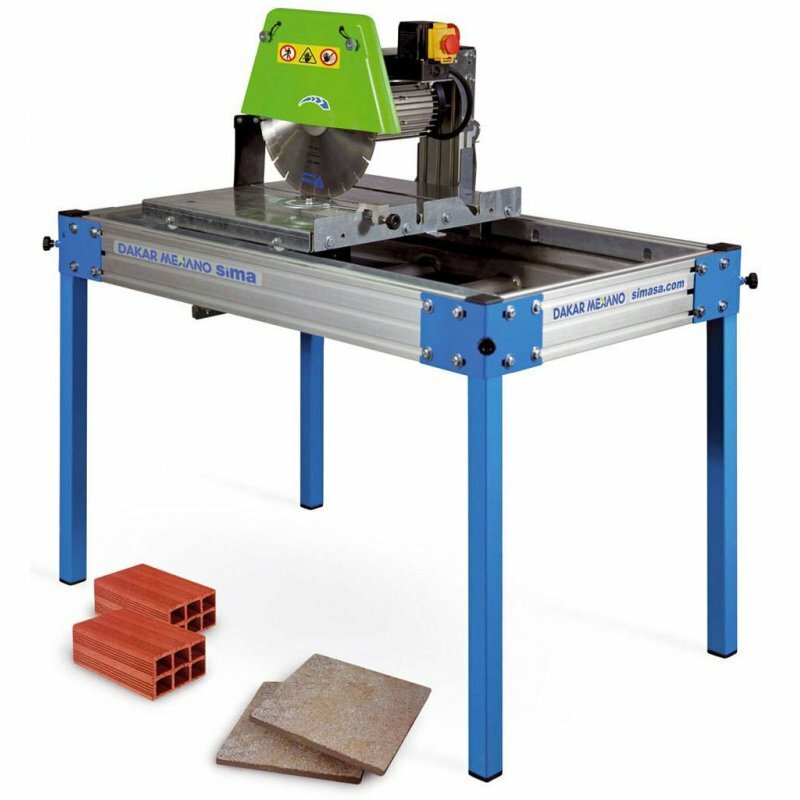 This masonry saw cannot perform mitring. Ø350 or 400 mm blade included depending on model.